SMEs. Outsource your accounts to the experts of accounting. You’re a business owner with lots to do. We’re professional bookkeepers with experience serving entrepreneurs. Let us take the pain of bookkeeping, auditing, tax filing and all your business accounting off your hands forever - so you can focus on what matters most. Real humans. Perfect books. Your bookkeeping team analyses and categorizes all your transactions to prepare financial statements every month. Questions? Muneem bookkeepers work in-house, and we respond within one business day. 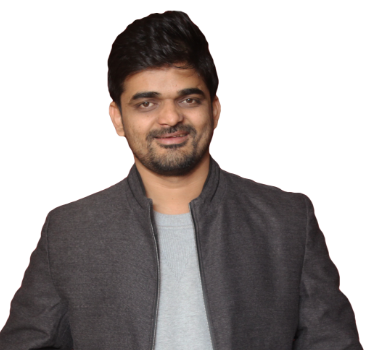 With accounting coursing through his blood and numbers running in his brain, Manish stepped into the world of accounting to transform the way accountants are considered as mere number crunchers and not the heart and soul of business like they really are. 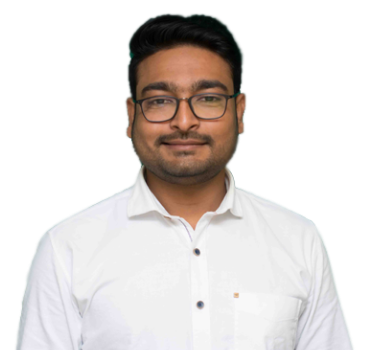 Manish is known by his fellow Muneem mates as the account manager who has managed to strike the perfect balance between creating lasting customer relations and growing Muneem. In his spare time, Manish enjoys serving the community with social work and traveling to unexplored places around him. With an unwavering focus like an eagle, Deepak has expertise in tax compliance & reconciliation. From new accounting standards to changes in GST regulations, he makes sure to be on top of every new update in the world of accounting. He believes his goal is not only to complete the job for his clients but to do it in the best way possible. When he’s not practicing the art of accounting, Deepak enjoys listening to music and defeating his opponents at table tennis. A true one-man accounting army, he has been in the world of debit and credit from almost half a decade now. His clients consider him their true accounting mate when it comes to having their taxes filed and finances managed. 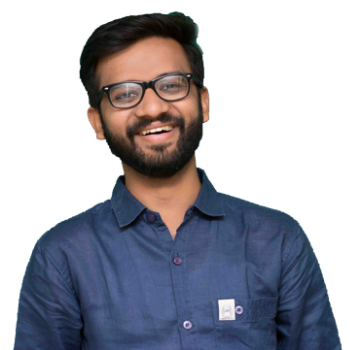 Amit’s passion for numbers and clarity is so severe that you can see him bursting with joy whenever he uncovers a new insight from the numbers he is working on. Other than working his magic on numbers, Amit enjoys crushing his enemies on his PlayStation. 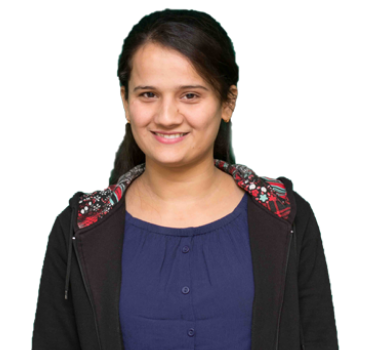 Aditi is known by the clients of Muneem for carrying out a wide variety of accounting tasks with utmost dedication. Be it auditing or tax filing or the preparation of financial statements, she has done it all. Be it rain or shine, Aditi is always bubbling with positive energy about every little thing around her. She is a quick thinker and loves accounting to the extent she can lose sleep over it. An accounting ninja, she loves watching movies and shopping when she is not assisting her clients with their financial matters. 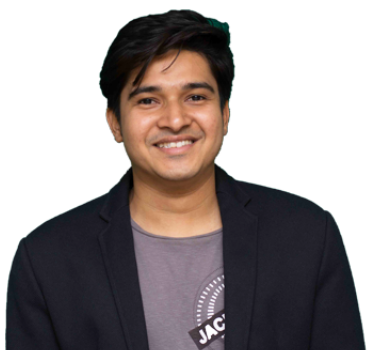 With his calm demeanor and never-ending knowledge regarding every aspect of financial management, Ankit is the jack of all trades and master of most. His mission is to help his client organizations meet their truest potential through his financial assistance and accounting expertise. Having a ﬂair for taking one challenge after other and the capability to stand by commitments, his clients are always delighted by his sincerity and honest work ethic. Ankit’s hobbies include reading historical fiction books and traveling. Known fondly by his fellow Muneem mates as Spartan, Harsh stays true to the title by being fearless and accountable in every project he oversees. 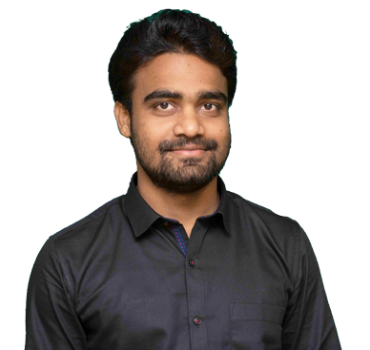 Harsh is known by his clients for managing the finances of their businesses as passionately and dedicatedly as he would manage his own business. With his good listening skills and strong financial understanding, he is an invaluable asset to both the Muneem team and its clients. An accounting wizard, Harsh is always on a path of self-improvement and enjoys reading self-help books in his spare time. Prachi has always been intrigued by numbers and the impact they have over the world around us. 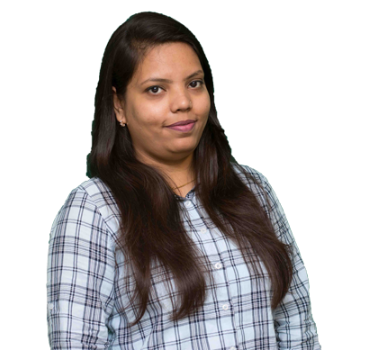 As an account manager here at Muneem, she puts her analytical mind to work to assist her client’s financial stability. Her responsibilities as account manager include financial consulting, maintaining financial statements, as well as helping her clients stay tax compliant. When she is not managing accounts, she spends her time in cooking and reading books from the world of finance. 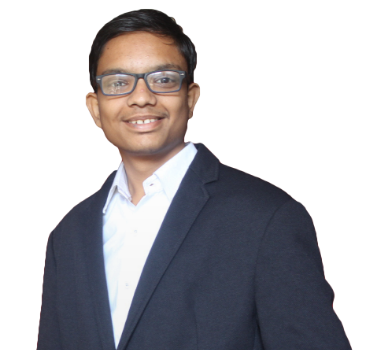 Ayush’s enthusiasm for assisting his clients in their financial endeavors always matches his passion for all things accounting. He manages a diverse range of accounting requirements, from tax-filing to maintenance of records, with a smile on his face and determination in his eyes. As the youngest member of Muneem family, Ayush believes his love for his job puts perfection in the work he does. Ayush also loves playing cricket and listening to Hindi music when he’s free. To keep you in control of your money, we provide monthly financial statements. It will help you understand your growth and give you actionable insights to help you grow your business. You’ll never be in the dark again. GST & TDS on time, every time! Also, You’ll get a Year End Financial Package that contains all the data you need to file your taxes. We can work directly with your CA, or set you up with one we trust, to make sure your taxes are filed painlessly and on time. We work in a team and have the benefit of getting a second level check on everything we do by our team experts. Outstanding report preparation and timely reminders directly to debtors. Payables report for payments to be made and bill follow ups directly from creditors/vendors. Stock report for product comparison. 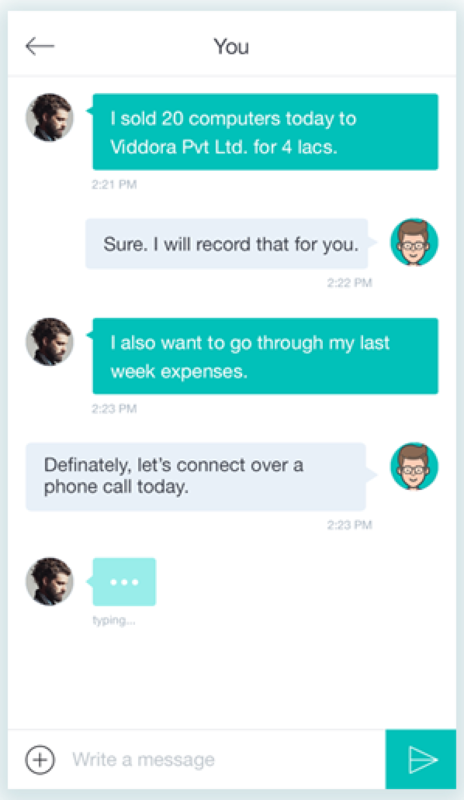 Direct support to your clients by providing them invoices, sharing ledger when required, solving account reconciliation problems and more by live chat or over email. Thank you for your consideration. I hope to continue receiving prompt services in the future too. Please refer below for my testimonial.! Over the course of the last 6 months, Muneem has provided our business with excellent accounting services and specialist tax advice. Muneem Accountants are forward thinking, highly competent, professional and very approachable. As well as handling all the usual accounting jobs, they identify the issues behind the issues and have been great at ” hand-holding” which is essential to any new business. Team Muneem is a bunch of young Enthusiastic, Qualified, Tech-Savvy, guys, who are doing bookkeeping with a whole new concept. You guys are great in handling Accounting Books. Good Luck. We have been working with Muneem for 2 years. They give us the reassurance to know we are complying with the rules and regulations. If we have any queries, the team handles it professionally and quickly get back to us with all the answers. "The services and support provided by Muneem are highly professional. And, its a great relief from the burden of maintaining the daily accounting and book-keeping related issues as the experts in Muneem are taking care of it. And, Thus we can focus on our core business. We are pleased to have Muneem as our Accounting Partner. Kudos to team Muneem."